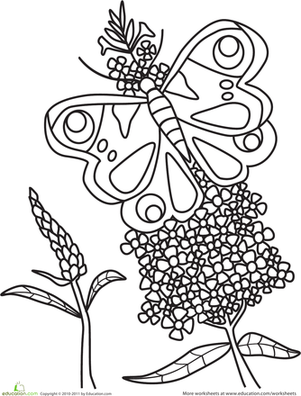 Here's a butterfly coloring page with heart ... and hearts. 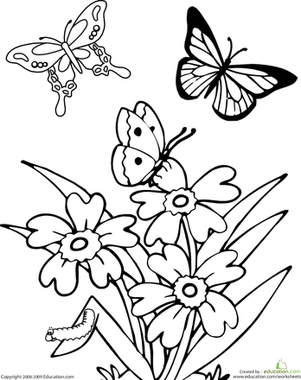 Don't spare the pink and red as you colour these butterflies for Valentine's Day. 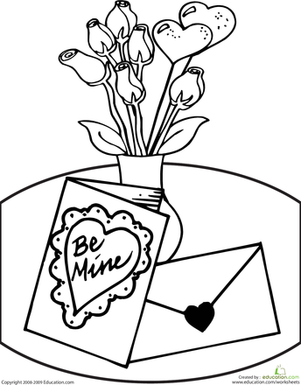 How many hearts can you find in the picture?